Joe, Jennie Ying; Joe, Ling. ; Joe, Mary. ; Joe, Yow Chong. ; Wong, Mary Joe. 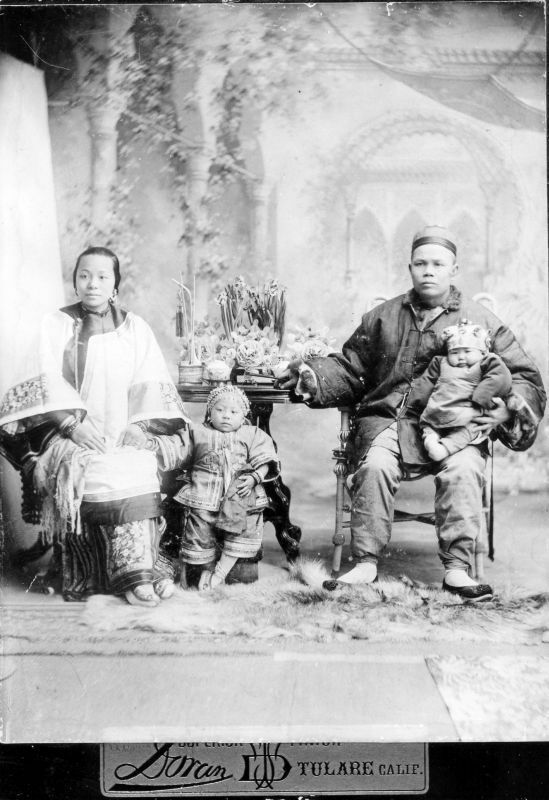 Doran, Tulare, California, “Portrait of the Ling Joe family,” San Joaquin Valley Library System Digital Collections, accessed April 18, 2019, http://digital.sjvls.org/document/3860.